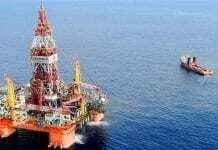 (Reuters) Crude oil rose for a sixth straight session on Thursday to its highest since June 19 on a decline in US output, but ongoing worries about global oversupply continued to drag. 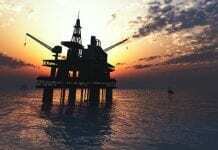 US West Texas Intermediate crude had risen 28 cents, or 0.6%, to $44.01 per barrel early on Thursday, while benchmark Brent futures gained 28 cents, or 0.6%, to $47.59 a barrel. “The fast ramp-up in shale drilling and the unexpectedly large rebound in Libya/Nigeria production are on track to slow the 2017 stock draws,” investment bank Goldman Sachs said. 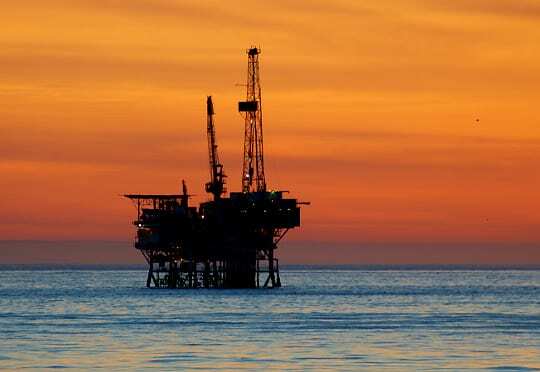 The US Energy Information Administration (EIA) said crude stocks rose 118,000 barrels last week, while weekly production declined 100,000 barrels per day to 9.3 million bpd. That was the biggest decline in weekly output since July 2016. There was additional support stemming from a decline in US gasoline inventories. “Prices were also supported after data showed another strong drawdown in inventories in the US,” ANZ said in a note. Other analysts and traders noted the US production decline last week was related to temporary factors like Tropical Storm Cindy in the Gulf of Mexico and maintenance work in Alaska that will likely be reversed in coming weeks. Futures rose after the EIA report, even though data showed a build instead of the 2.6 million-barrel draw that analysts had forecast in a Reuters poll. Ian Taylor, head of the world’s largest independent oil trader Vitol, said Brent will stay in a range of $40-$55 a barrel for the next few quarters as higher US production slows a rebalancing of the market. Still, global supplies are ample despite output cuts by OPEC and other producing countries of 1.8 million bpd since January. OPEC and the other producers, trying to reduce a crude glut, agreed in May to extend the supply cut through March 2018. 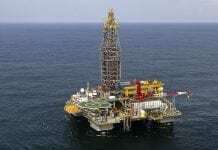 But OPEC has exempted Nigeria and Libya from curbing output.